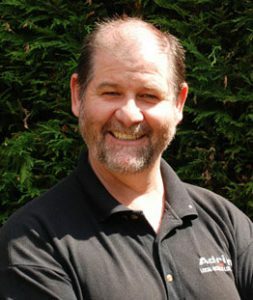 We are a family run business based in Horsham that have been trading for 15 years. Our trading hours are 24hrs a day, 7 days a week. We cover an area of a 15-20 mile radius. British Locksmith Institute Licence # 102137. Council Approved. 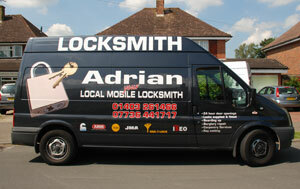 Call Horsham’s Locksmith on 01403 261466 or 07736 441717. Latest news: Break Secure Locks available to prevent burglary by “cylinder snapping” (also known as or “lock snapping” and “lock bumping”). Read more. When you contact us you are assured of a friendly and reliable service from someone you can trust.